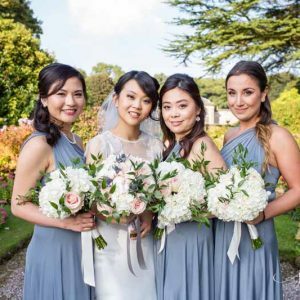 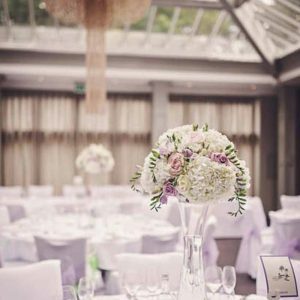 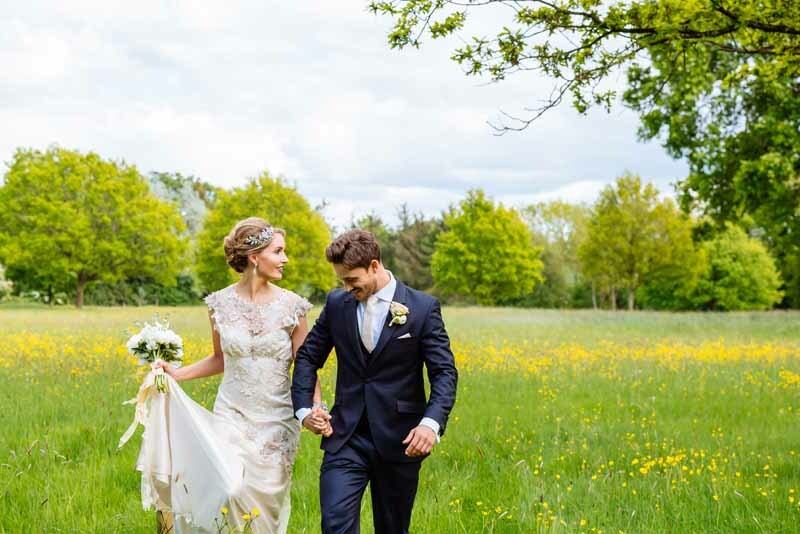 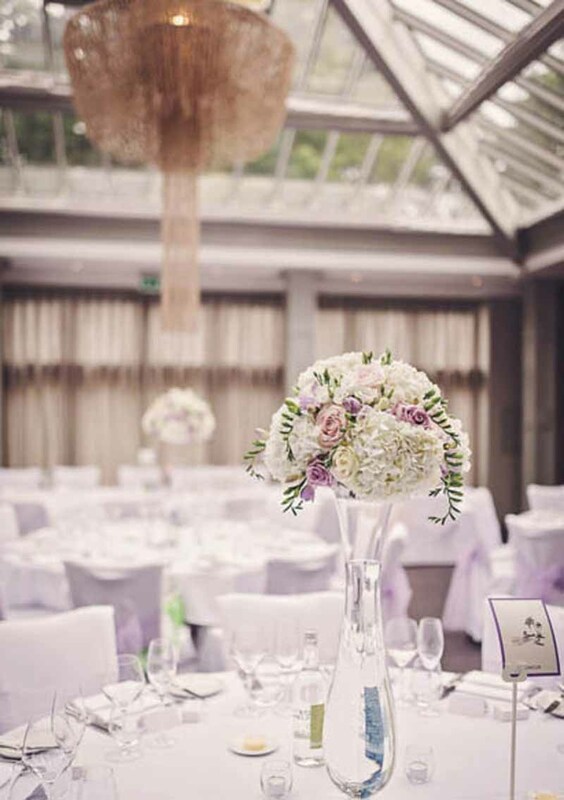 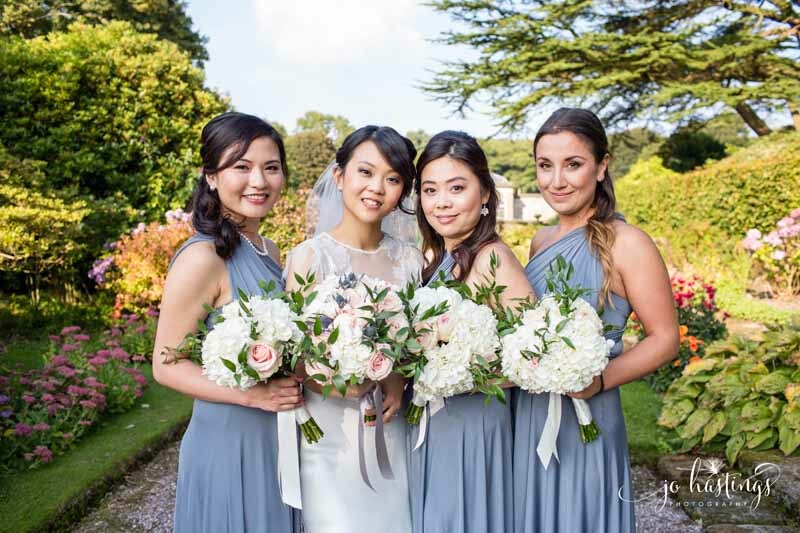 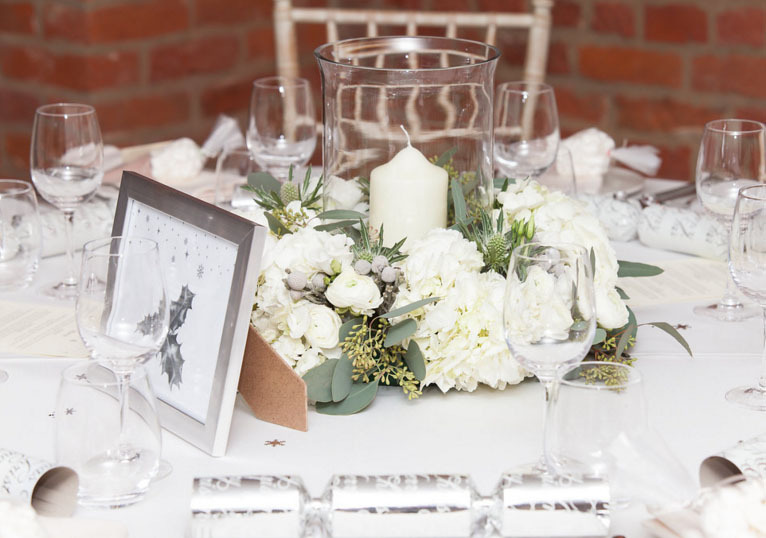 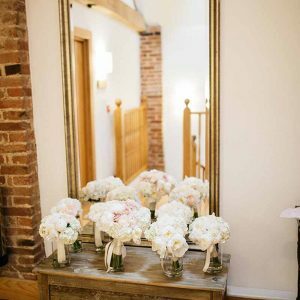 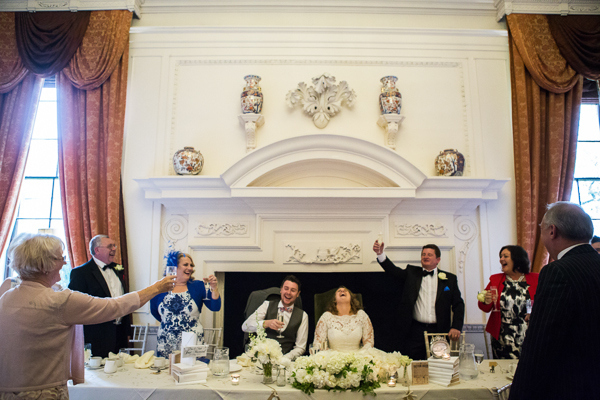 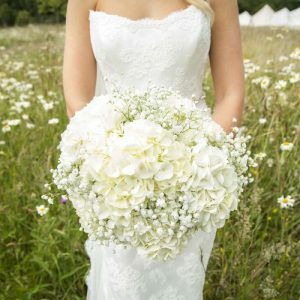 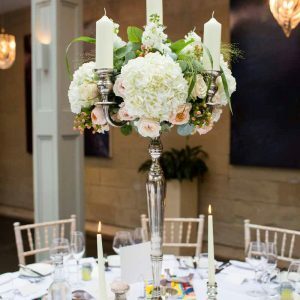 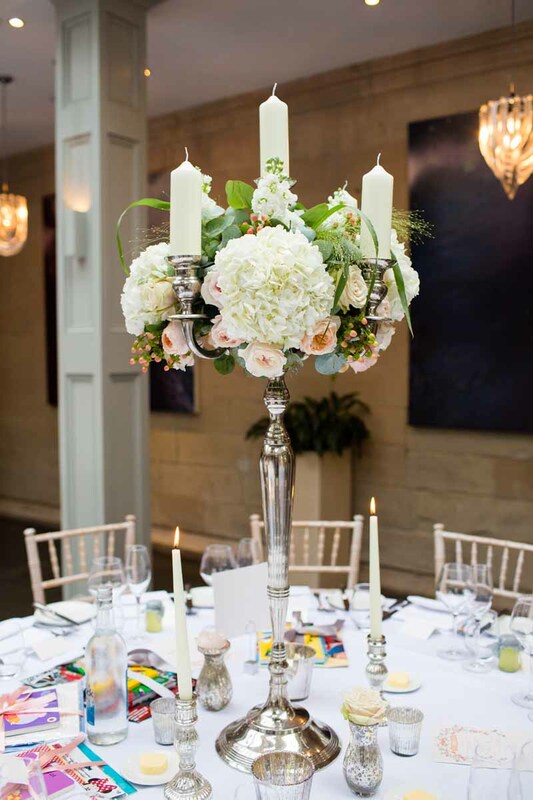 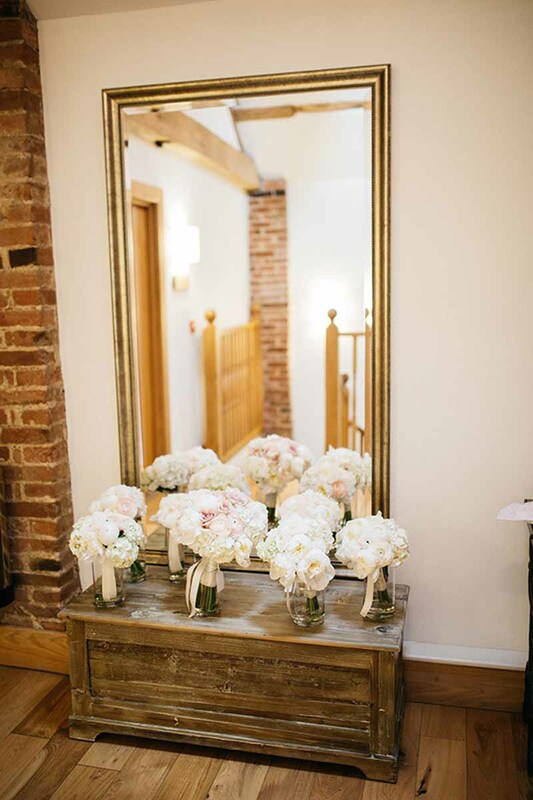 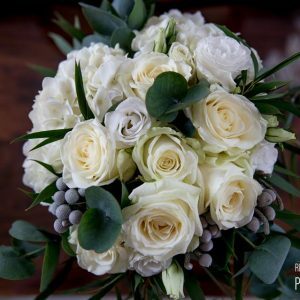 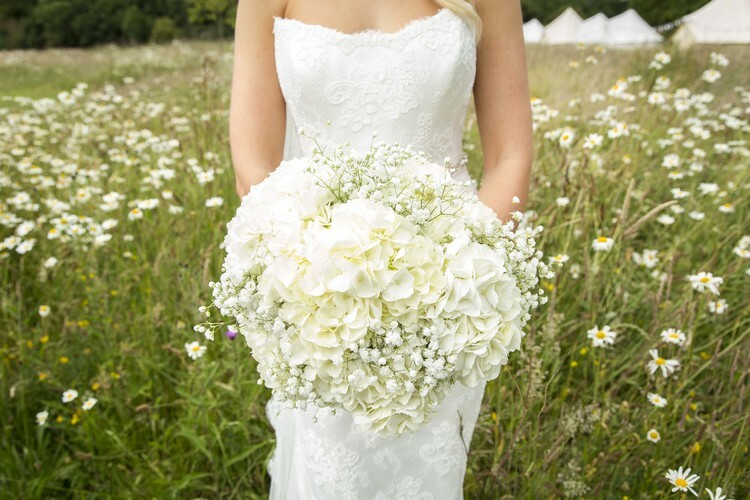 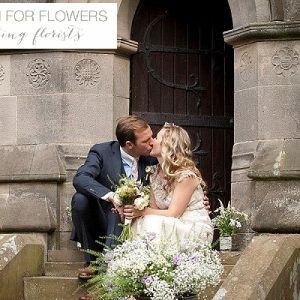 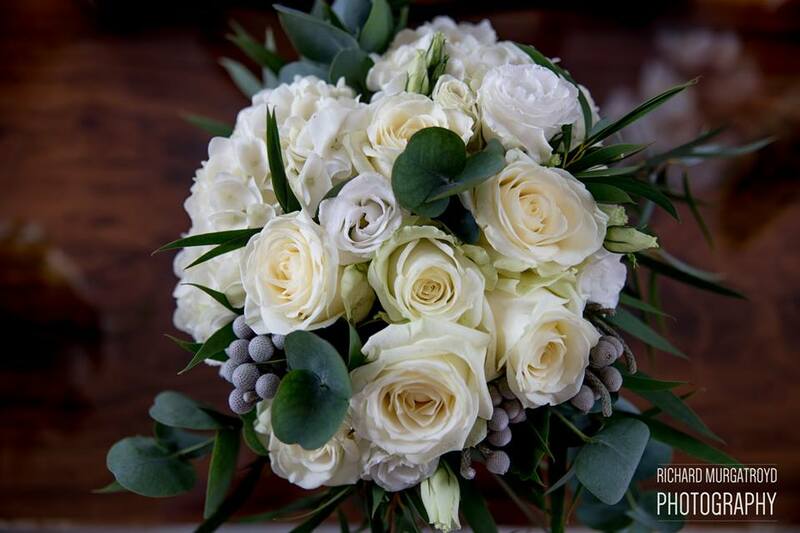 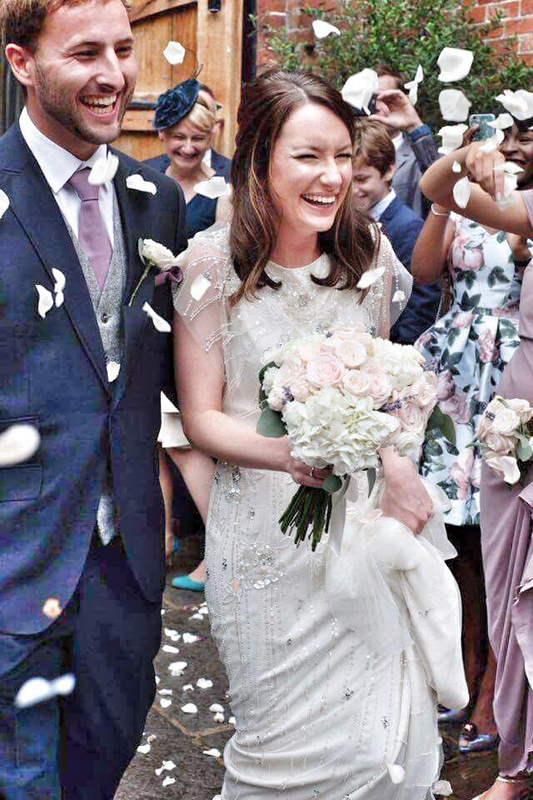 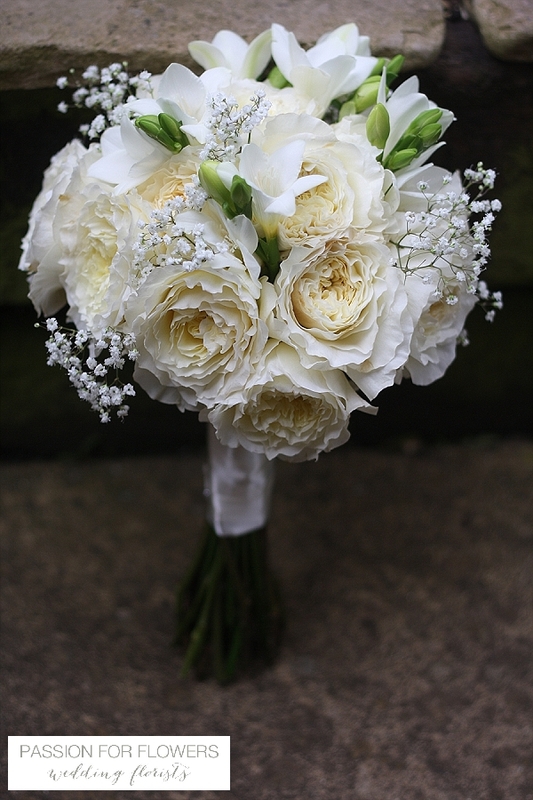 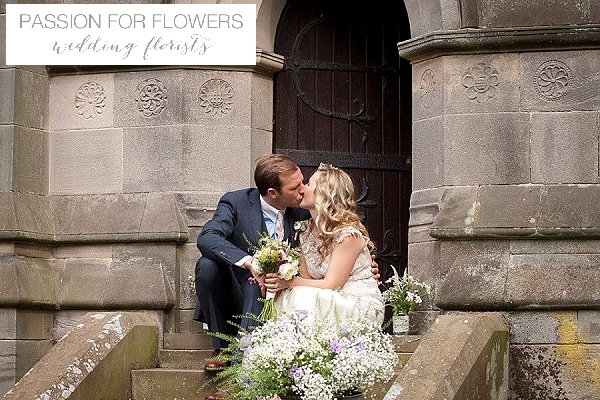 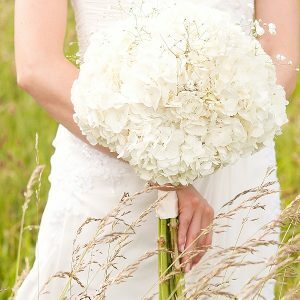 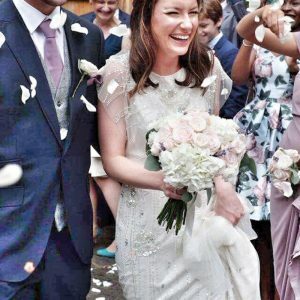 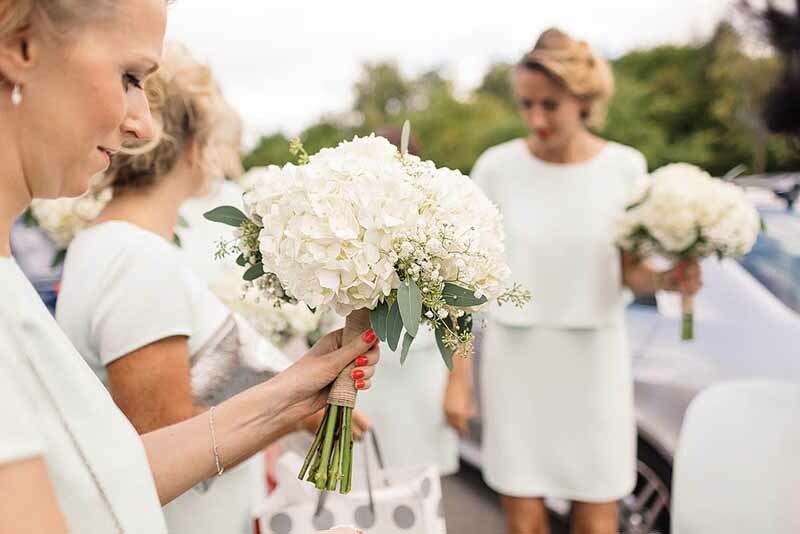 Passion for Flowers have enjoyed working with brides in The Midlands and Warwickshire to create their ivory, cream and white Wedding Flowers. 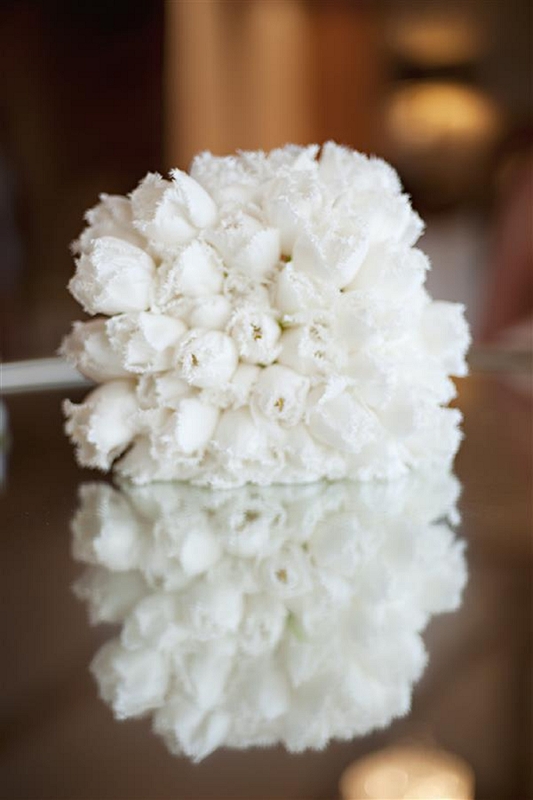 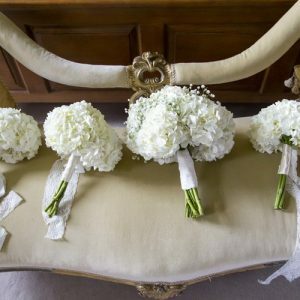 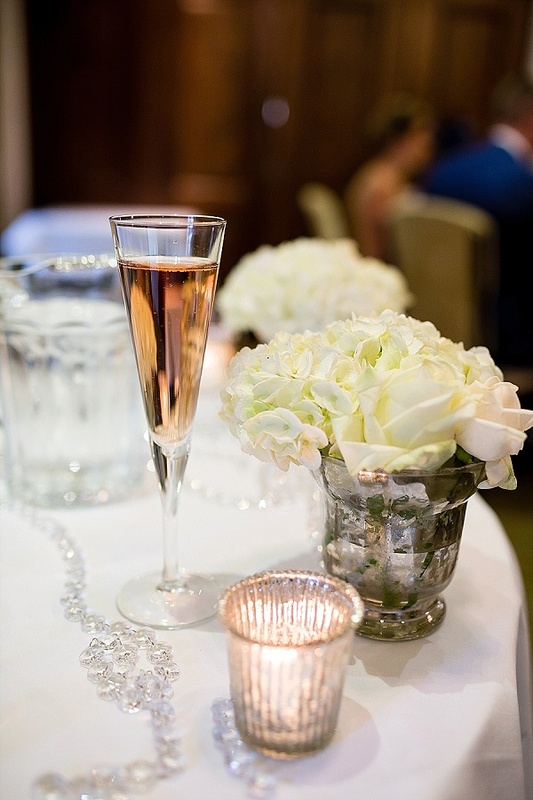 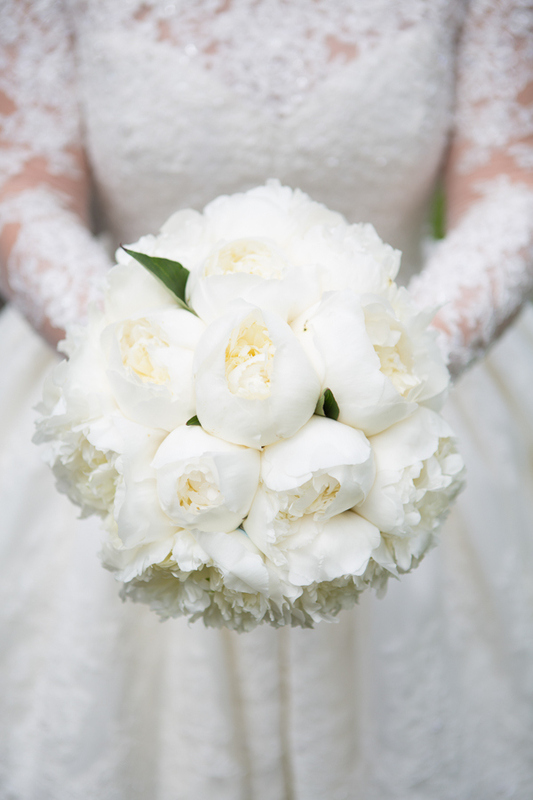 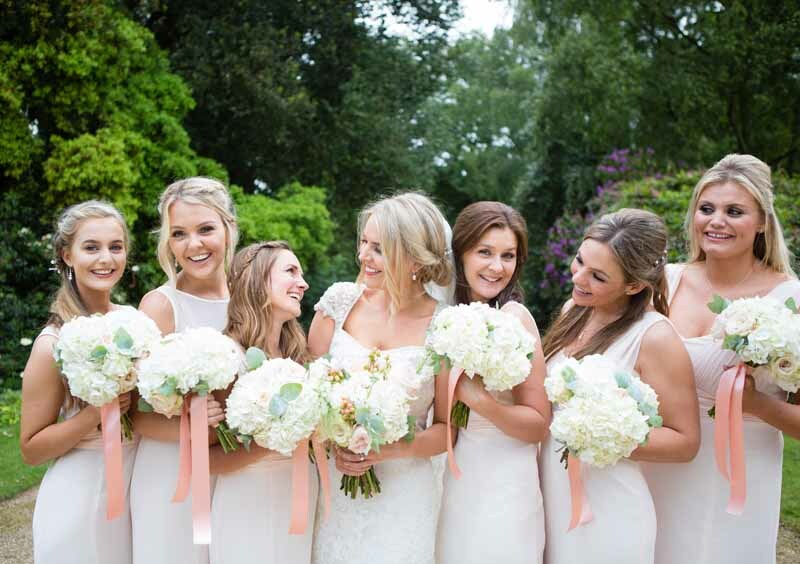 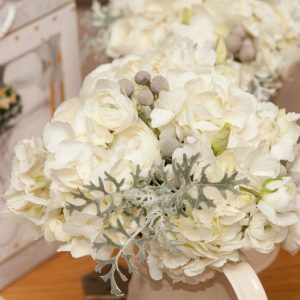 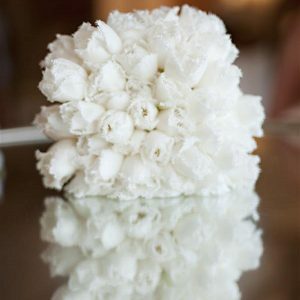 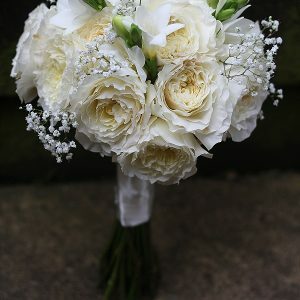 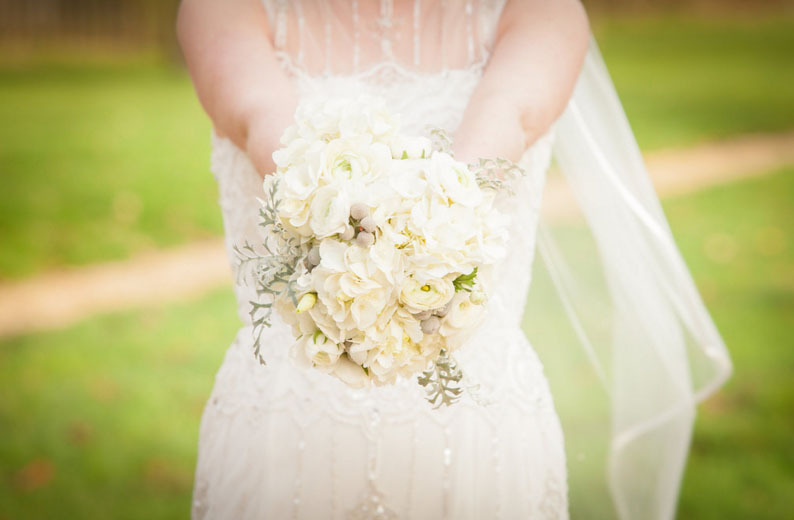 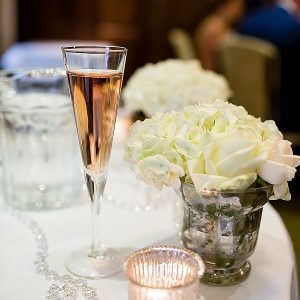 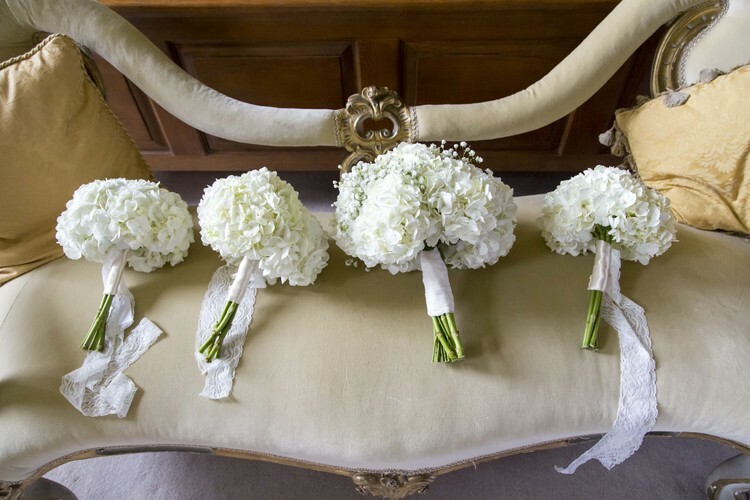 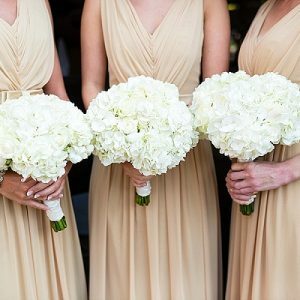 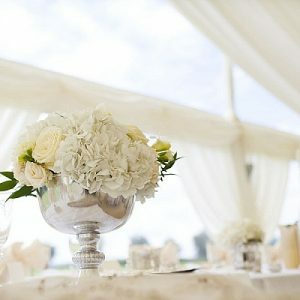 Cream, white or ivory wedding flowers create a classic, elegant and timeless wedding look, perfect for almost any couple. 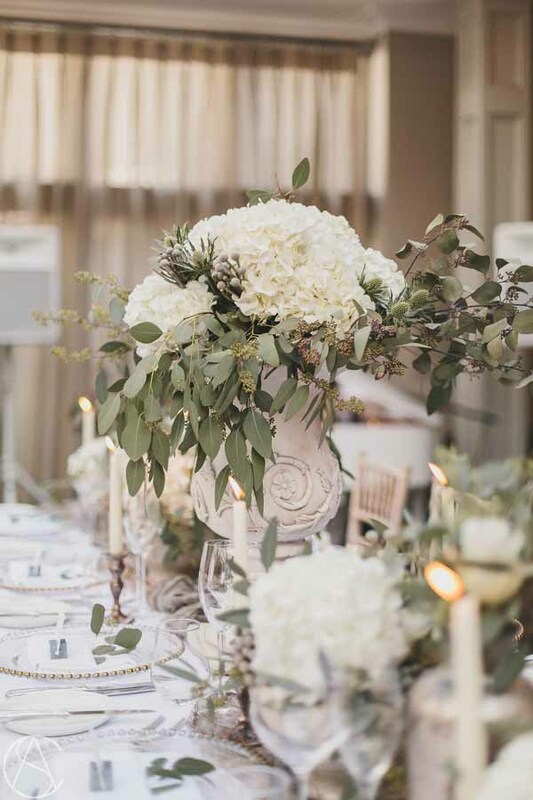 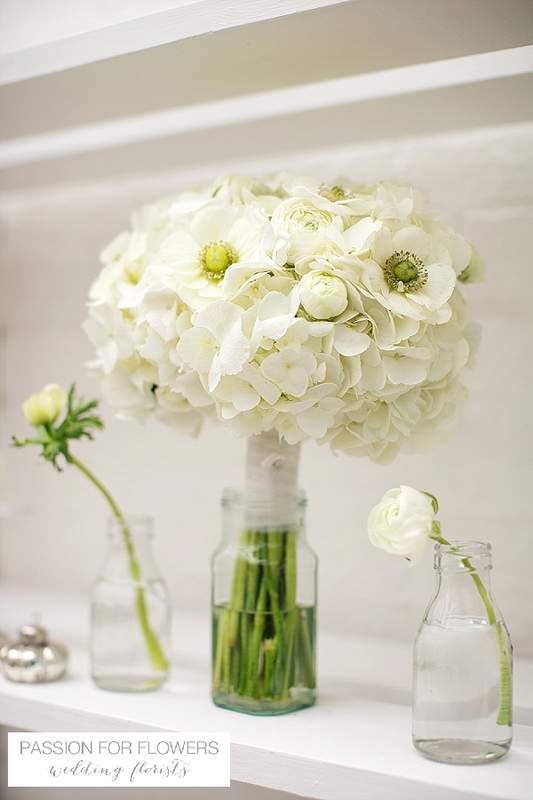 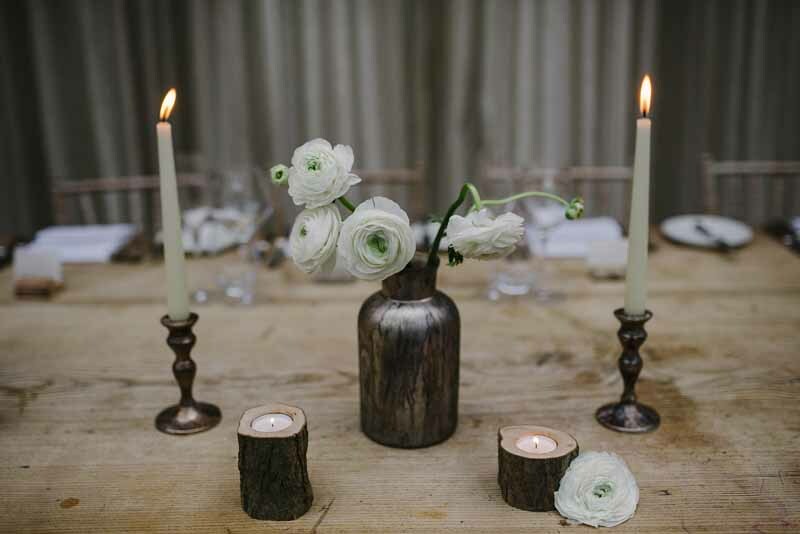 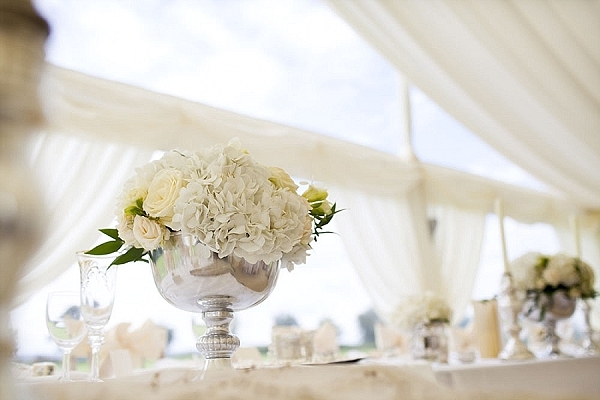 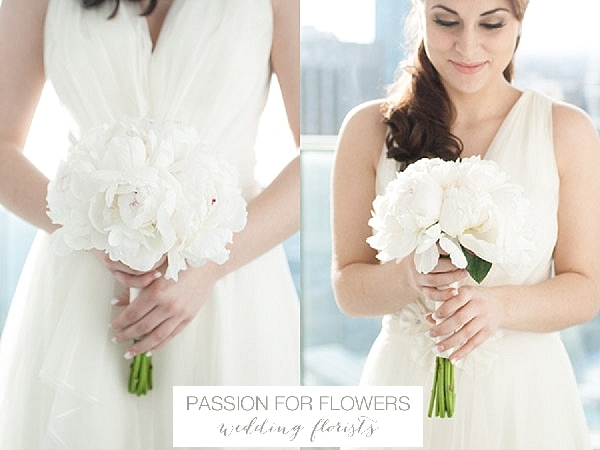 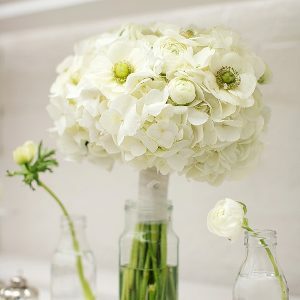 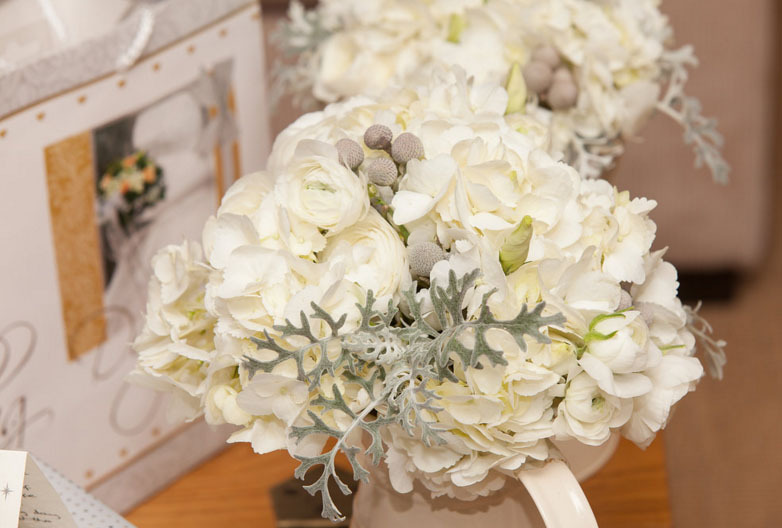 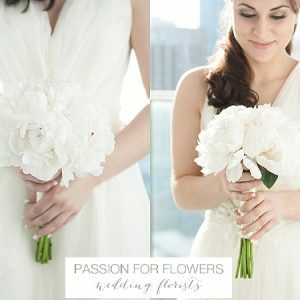 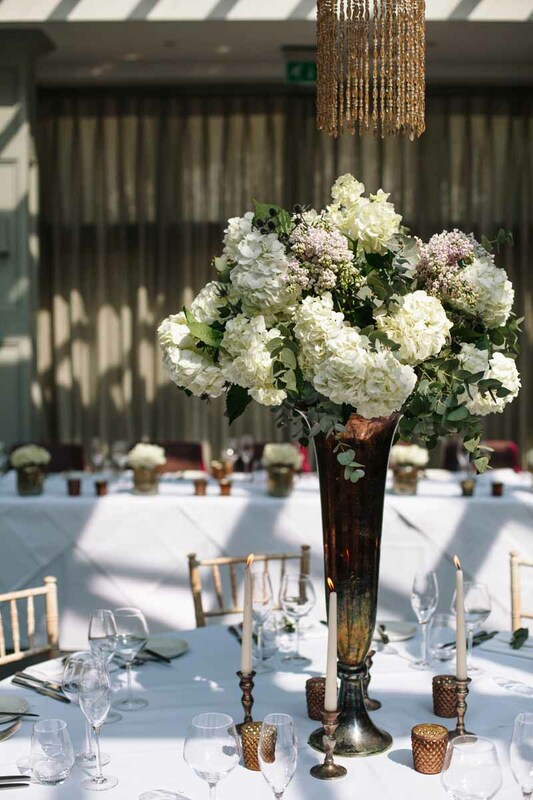 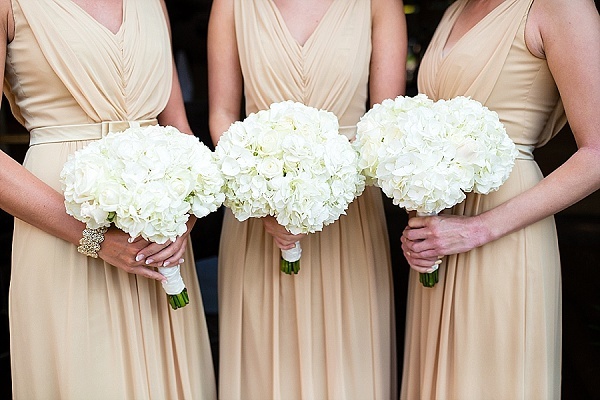 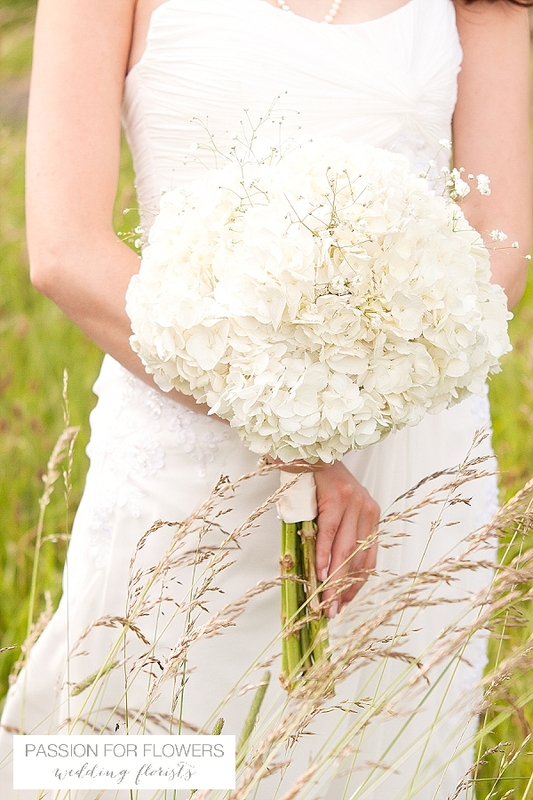 You can opt for white / ivory flowers only or mix them in with an accent colour. 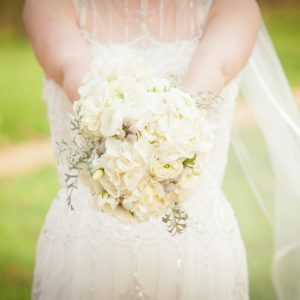 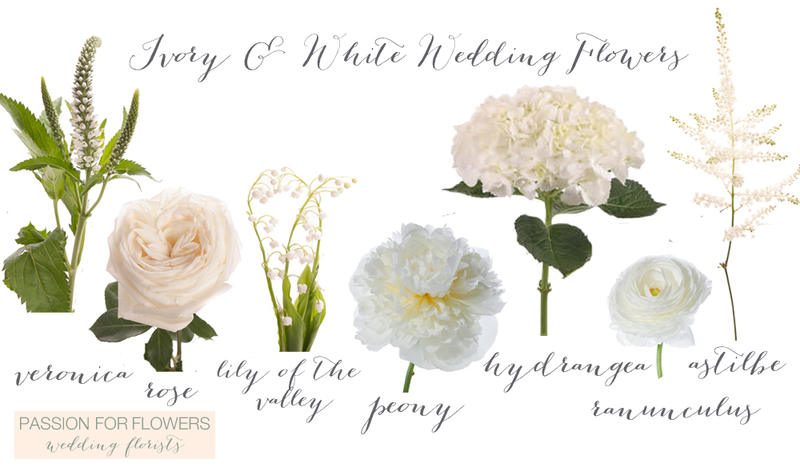 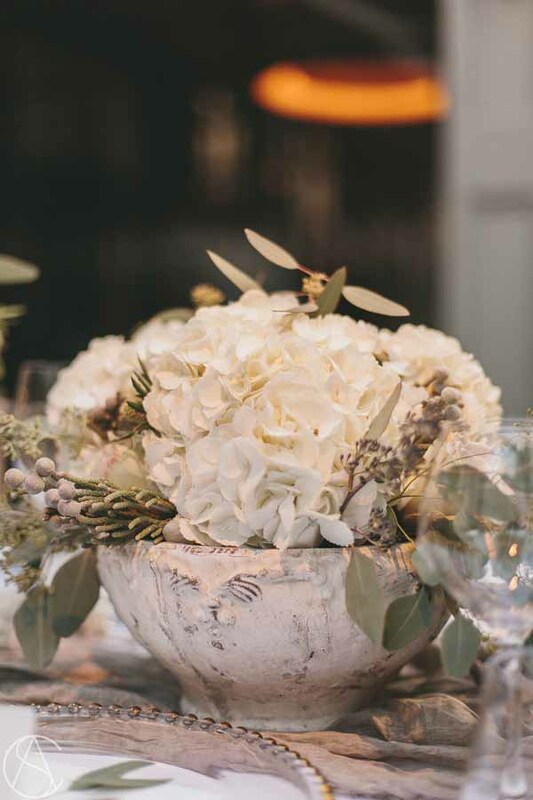 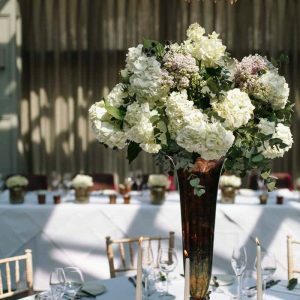 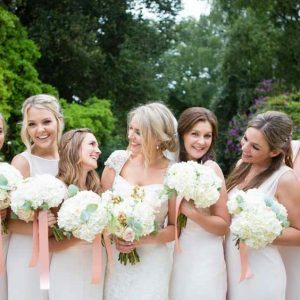 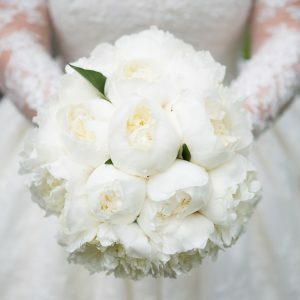 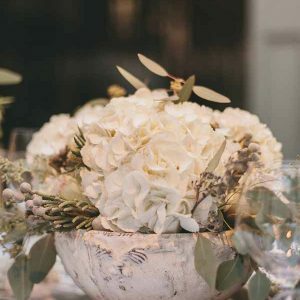 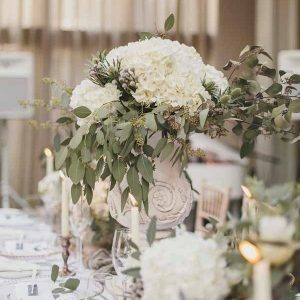 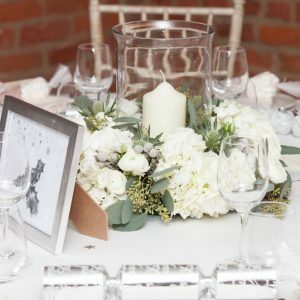 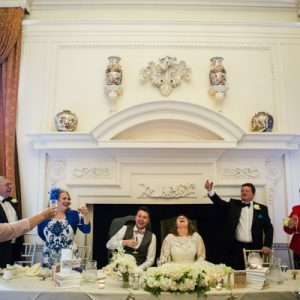 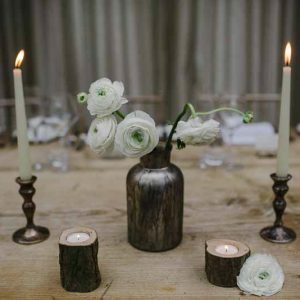 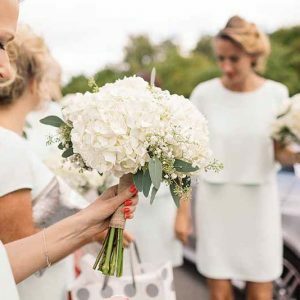 If you are thinking of having ivory or white wedding flowers at your wedding why not pin these images to your Pinterest board for inspiration.